Aspects of American Postal History was published with the prime purpose of promoting the wide range American postal history. 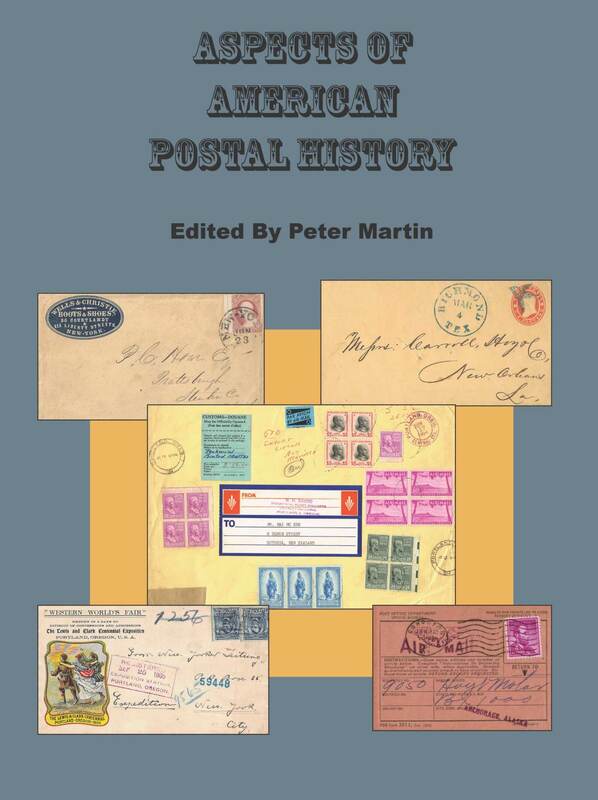 It was compiled and edited by Peter Martin, the editor of La Posta: The Journal of American Postal History. The book is hardbound, 8.5 x 11 inches, 224 pages, and in full color. Aspects of American Postal History features “The Sweet 16,” 16 different aspects of the American postal history written by 16 leading authors, all specialists in their subject areas. 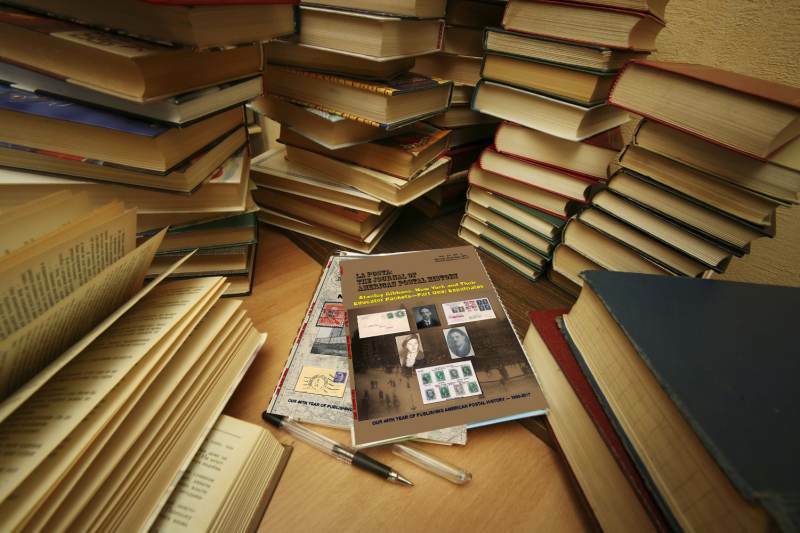 The articles cover in-depth looks at diverse postal history subjects spanning the 19th, 20th and 21st centuries. To showcase the type of research and scholarship presented in this work, the offprint of the lead article Independent State Mail and Confederate Use of U.S. Postage—How Secession Occurred; Correcting the Record, written by Patricia A. Kaufmann, received the Chicagopex 2017 Literature Reserve Grand Award. The book was also used to help teach the postal history course at the 2017 APS Summer Seminar. Whether you’re a postal history veteran or a novice, Aspects of American Postal History has something for everyone. The book is available from La Posta Publications, POB 6074 Fredericksburg, VA 22403. The retail price for Aspects of American Postal History is $65 plus $5 shipping.